Coordination exists to facilitate and enhance your repeater operation. You may support repeater coordination in Mississippi in the following ways. 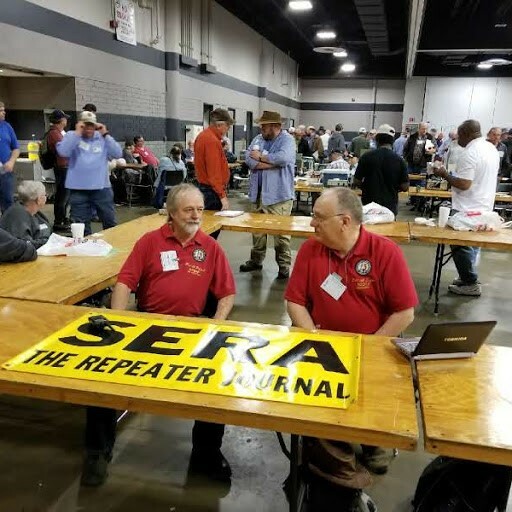 Join SERA as a Full Member with your repeater membership. Encourage repeater users to join SERA as associate members. Be involved. Communication, more than a mode, is content. Keep your coordination current. Coordinate changes. Keep us updated concerning your address and phone number changes. SERA, strictly a volunteer organization, is here to serve you. It is what you make it. Your comments and suggestions are welcome. We appreciate your patience as our team marches toward excellence!